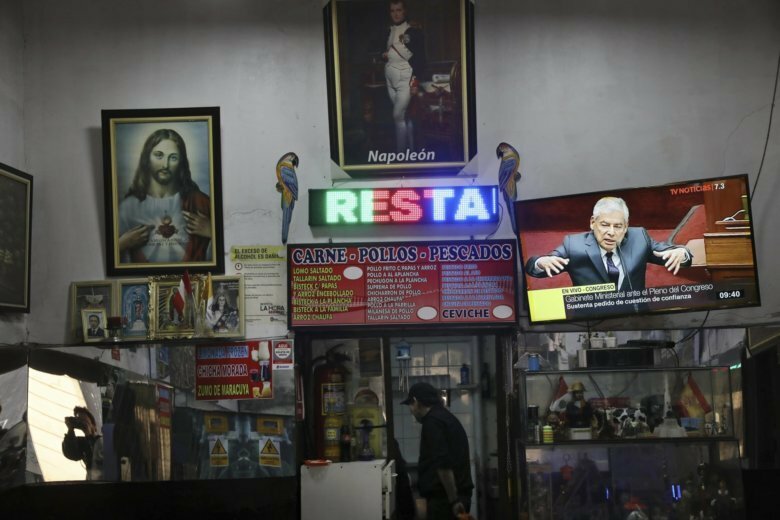 LIMA, Peru (AP) — Facing closure, Peru’s Congress has backed a proposal for a referendum on anti-corruption measures. The vote late Wednesday by the opposition-dominated Congress represents something of a truce with President Martin Vizcarra, who had threatened to use his constitutional powers to dissolve the house unless it went along with his plan. Vizcarra has been rallying the public’s support with a promise to clean up politics following the leak of several videos showing judges negotiating bribes with politicians. Under the deal approved Wednesday, lawmakers gave themselves two weeks to come up with the proposed reforms that will be submitted to voter approval in December.